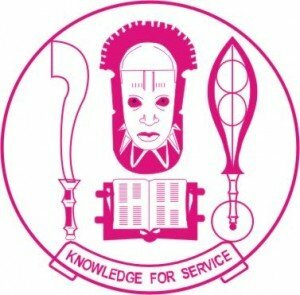 UNIBEN Admission List — The list of candidates offered provisional admission into the University of Benin (UNIBEN) DEGREE programmes for the 2018/2019 academic session has been published on the school portal and on the Joint Admissions and Matriculation Board (JAMB) Central Admission Processing System (CAPS) portal. 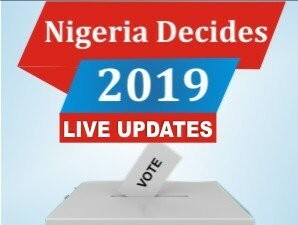 This is to inform all the candidates that participated in the University of Benin (UNIBEN) post UTME screening exercise that the management of the institution has released the list of candidates offered provisional admission into its various undergraduate programmes for the 2018/2019 academic session. HOW TO CHECK UNIBEN ADMISSION LIST. Go to UNIBEN admission portal : uniben.waeup.org/login. Supply your Username and Password in the required fields. Click on Login and proceed to view your admission status. Successfully admitted candidates should login to the JAMB website to either accept or reject the offer. Finally, click on ‘Check Admission Status‘ to access your UNIBEN admission status. Congratulations to all the candidates that made it to UNIBE N admission list.